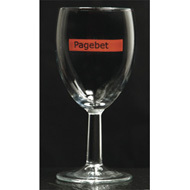 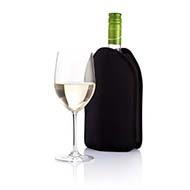 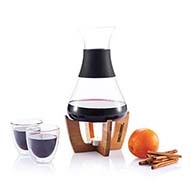 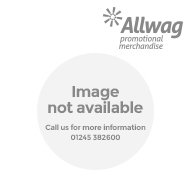 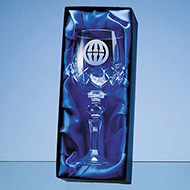 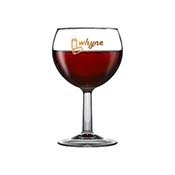 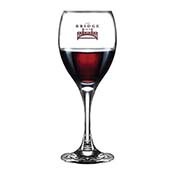 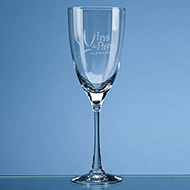 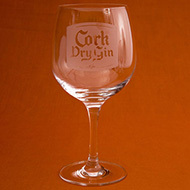 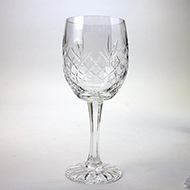 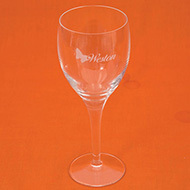 Branded wine glasses make a tasteful and eye-catching promotional product. 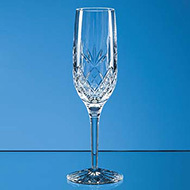 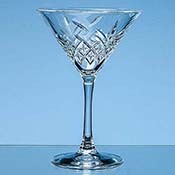 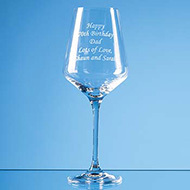 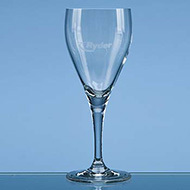 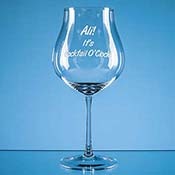 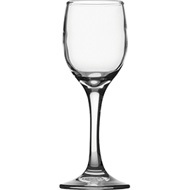 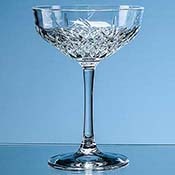 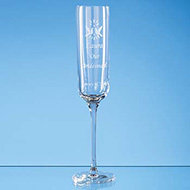 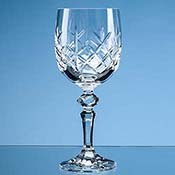 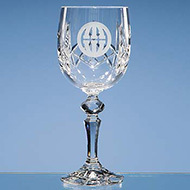 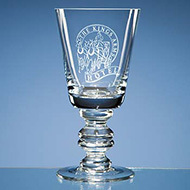 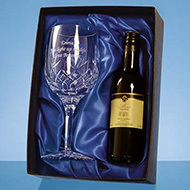 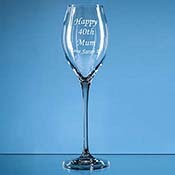 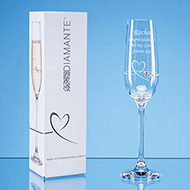 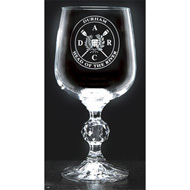 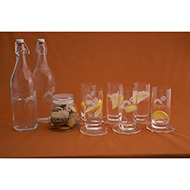 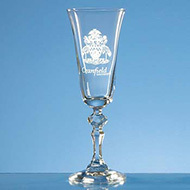 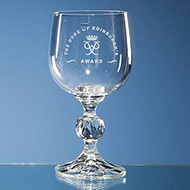 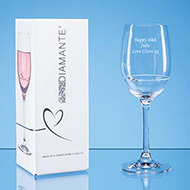 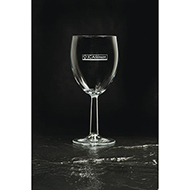 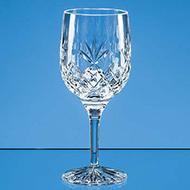 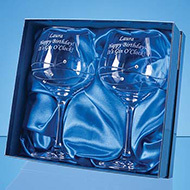 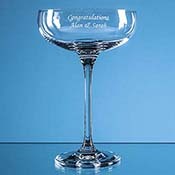 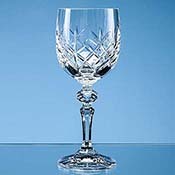 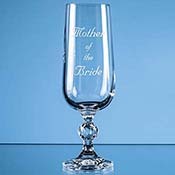 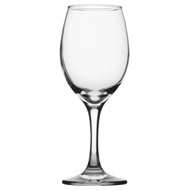 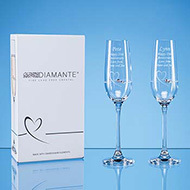 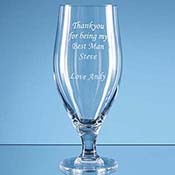 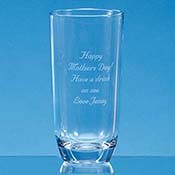 Use our personalised wine glasses to promote your brand by giving as gifts to clients or using at functions and events. 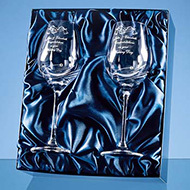 These high-quality products are guaranteed to impress and can be subtly branded with your logo and/or message. 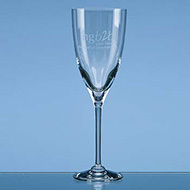 Our friendly team can help you design and brand wine glasses alongside a wide range of other products. 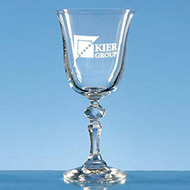 Call us today on 01245 382600 and let us help you to meet your needs.